Laura Kaplan is a lifelong activist and a founding member of the Emma Goldman Women’s Health Center in Chicago. She is a contributor to Our Bodies, Ourselves. 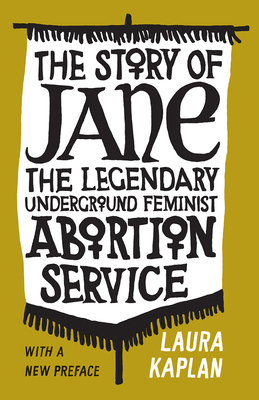 "A firsthand account of an underdocumented moment in the history of abortion and women's liberation. . . . [Kaplan's] powerful story will be invaluable to organizers, feminist historians, and anyone concerned about contemporary threats to personal liberty." "As a study of this remarkable but little-known phenomenon, this book will be of value to anyone interested in women’s health, the women’s movement, and women’s reproductive health and rights, particularly now that those rights are coming under increasing attack."